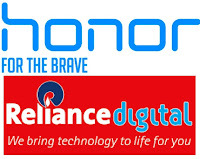 Honor, a leading smartphone e-brand under the Huawei Group, announced its exclusive offline partnership with Reliance Digital, India’s largest CDIT retailer for the most awaited smartphone of 2019, the HONOR View20. The smartphone with eight world’s-first technology will be made available offline across Reliance Digital and My Jio stores in 700+ cities. The pre-booking of the phone started from January 24, 2019. The company introduced the smartphone through a launch event at New Delhi on January 29, 2019. Customers can get their hands on the ultimate smartphone at Reliance Digital & My Jio stores from February 6, 2019 onwards. 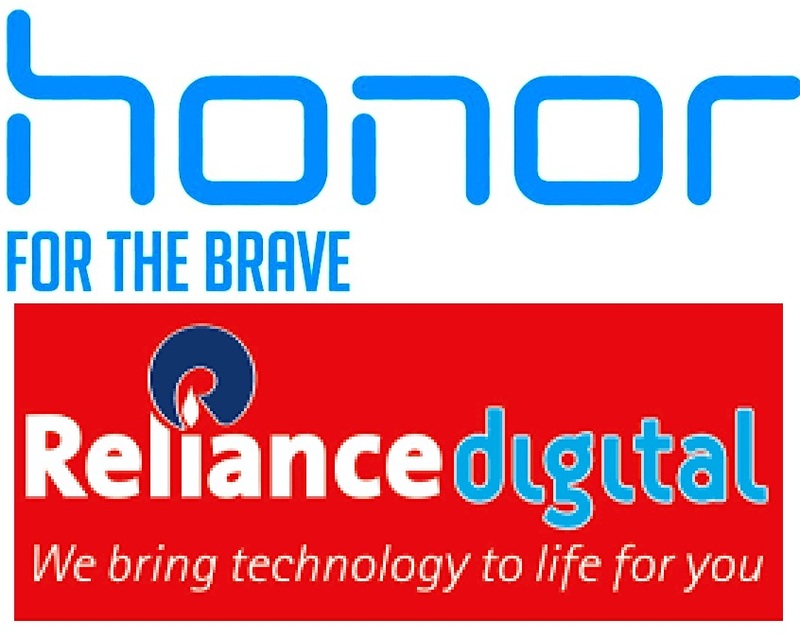 Through this association with Reliance Digital as an offline channel partner, customers will now have the option to experience HONOR View20 at a store located near them. The company has also announced that there will be no price difference between offline and online channels. 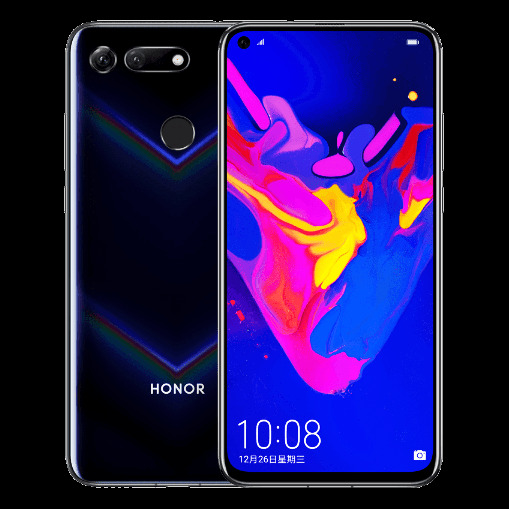 Encumbered with eight world’s-first technology including a 48MP Camera, 3D camera, All-View Display (World’s first in-screen front AI camera design) and Kirin 980 AI chipset the HONOR View20 is all set to disrupt the smartphone industry.